2015 was an incredibly strong year for French designer Stéphane Ashpool. 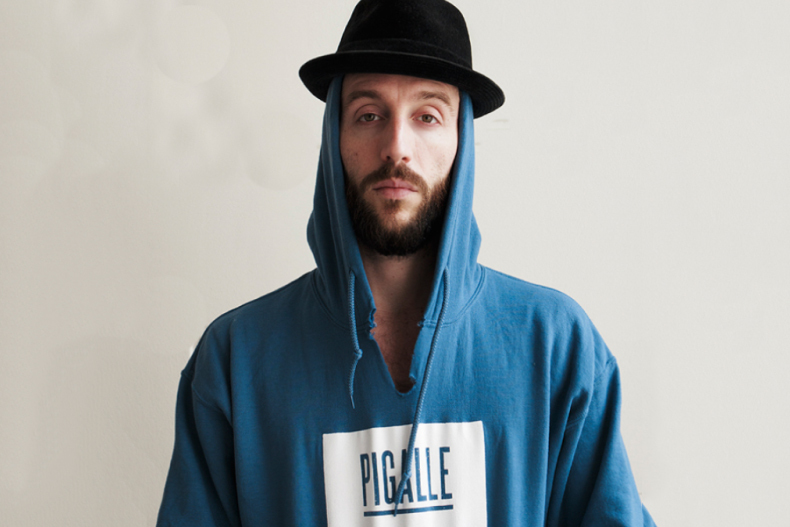 In addition to being awarded the prestigious 2015 ANDAM Grand Prix Style Award for a phenomenal 2016 spring/summer fashion show along with a €250,000 EUR (approximately $275,000 USD) prize, the Pigalle founder and designer spread his influence further worldwide by opening a Tokyo shop and taking a basketball team of local youths from the Pigalle neighborhood to a cultural exchange trip to the Philippines, which was documented in a short film. Ashpool was also responsible for a wide variety of successful collaborations including Beats by Dre headphones, a line with Patta, a NikeLab Dunk, a streetwear collection and tournament with NBA 2K16, a Parisian basketball court with Ill-Studio, and his first partnership with NBA player LeBron James -- a collaborative Nike LeBron 12 Elite sneaker. Ashpool’s commitment to giving back to the community is one of the designer’s standout qualities, and will always remain a part of his essence as a notable figure in the industry. Bravo, Monsieur Ashpool.